Welcome to LEOWorks 4.x Project Website! LEOWorks is an educational open source software for inspecting and analyzing satellite images. 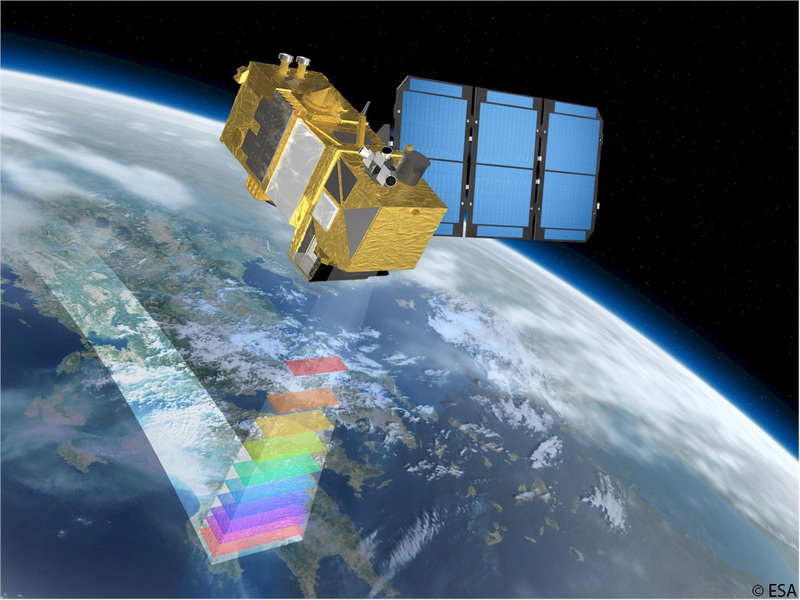 It represents the main tool for demonstrating Earth Observation techniques within the European Earth Observation Web Site for Secondary Schools - EDUSPACE, belonging to the European Space Agency (ESA). Originally, LEOWorks 3.0 was developed by the EDUSPACE team and used for displaying, analyzing, enhancing and interpreting images from Earth Observation satellites during high school geography classes. TERRASIGNA is developing the new LEOWorks 4.x version. This new version is developed in Java and will be released under a General Public License (GPL). It will include advanced GIS functionality and optical and SAR image processing. Due to its new features, LEOWorks 4.x is dedicated both to high schools and universities. TERRASIGNA is developing the new LEOWorks 4.x version. This new version is developed in Java and will be released under a General Public License (GPL). It will include advanced GIS functionality and optical and SAR image processing. Due to its new features, LEOWorks 4.x is dedicated both to high schools and universities.